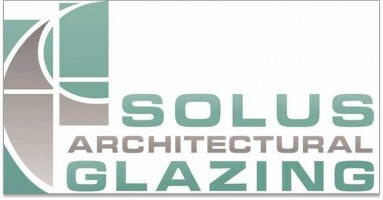 At Solus Architectural Glazing we live to create outstanding homes. Transforming properties through creatively designed, beautifully crafted doors and windows. Our expert team have decades of experience in all aspects of the fenestration industry to offer the optimum combination of appearance, performance and professional installation services.